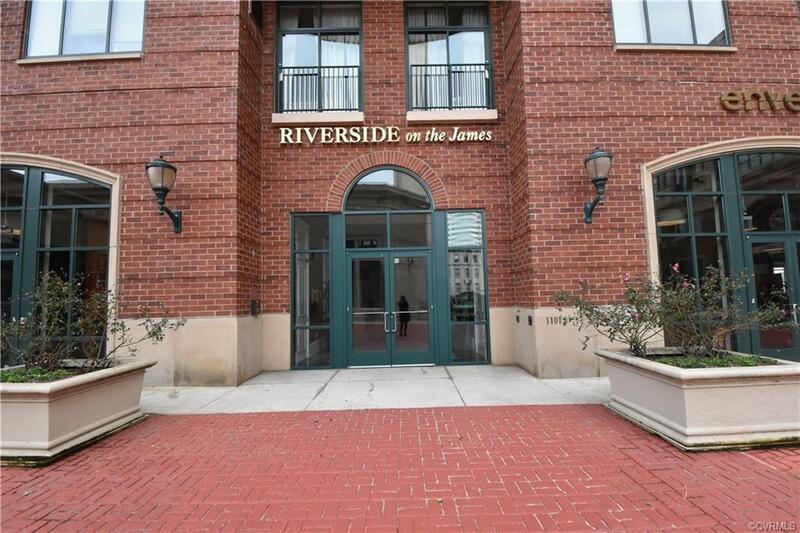 Riverside on the James has it all! 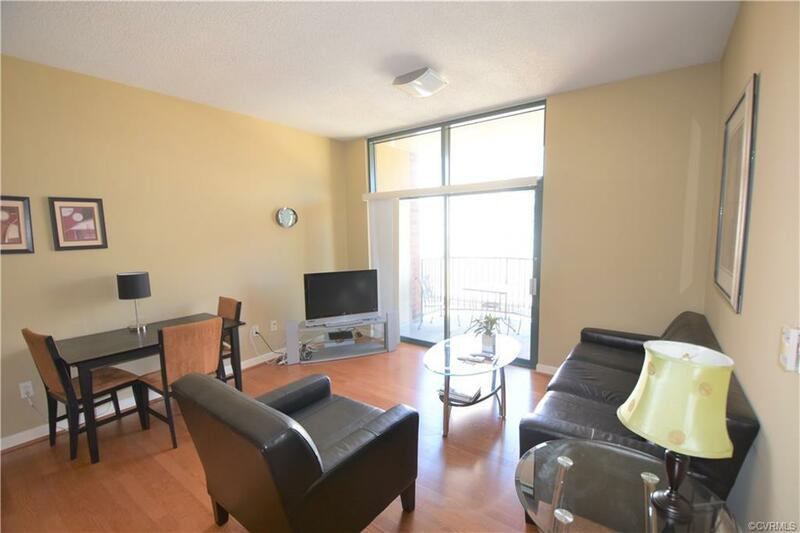 Fabulous downtown location with maintenance-free living and stunning views! This one bedroom condo on the 5th floor has a Great Room with wall of windows opening to private balcony overlooking the downtown city lights; eat-in Kitchen with granite counters, cherry cabinets, and stainless appliances; Master Bedroom with large walk-in closet and attached bath with dual vanities, and stacked washer dryer. 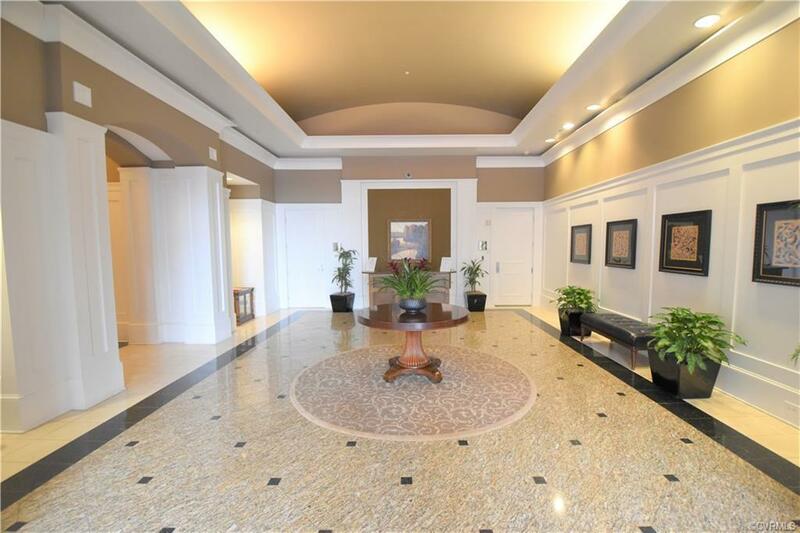 Riverside is a secure building with controlled access, 24-hr security, full time association management, huge Club Room with full Kitchen, Executive conference room, Exercise Room and secure garage parking and a storage unit. Walk to work, restaurants and nightlife. 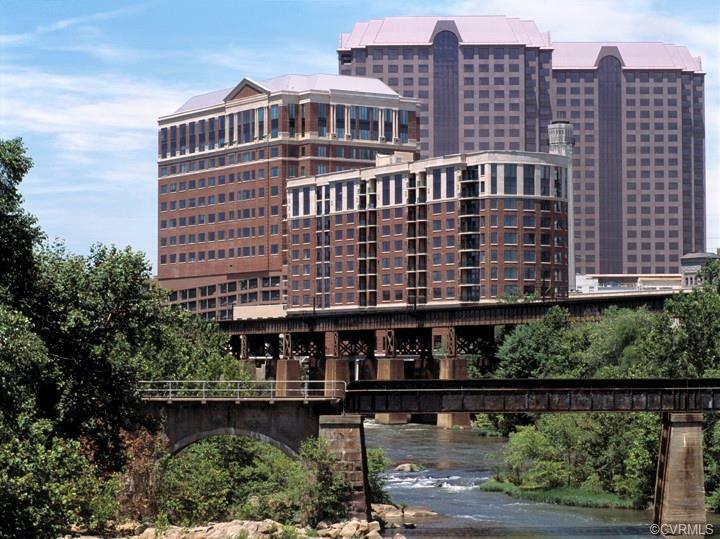 Walk along the pipeline to the park or kayak in the rapids.